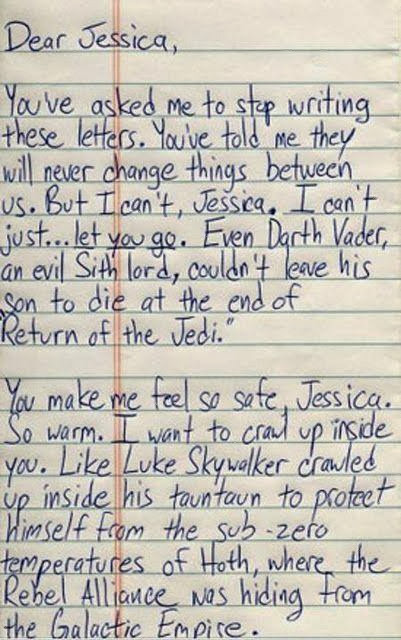 Pat's Fantasy Hotlist: A Star Wars breakup. . .
Not to be a nerd, but I feel like if you are going to send a letter as dumb as this you'd at least get the facts right. Luke didn't crawl into the ton ton, he was pushed in there by Han. I LMAO after I read this.